I am about 1 mile walking distance from Levi Stadium (Super Bowl). 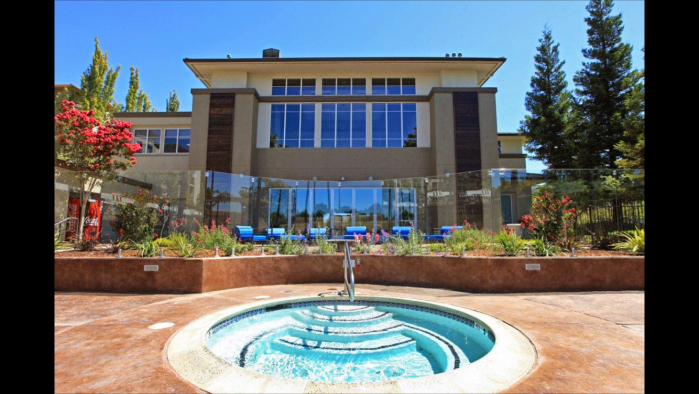 I have a tennis court, pools and jacuzzis; a beautiful gym as well as a yoga room. There are also wall mounted flat screens in the bedroom and the living room.I will not only rent out my place but I am also open to allowing my renter to use my 2014 GMC Terrain. I will also give you my gate key for easy access in and out of the property. 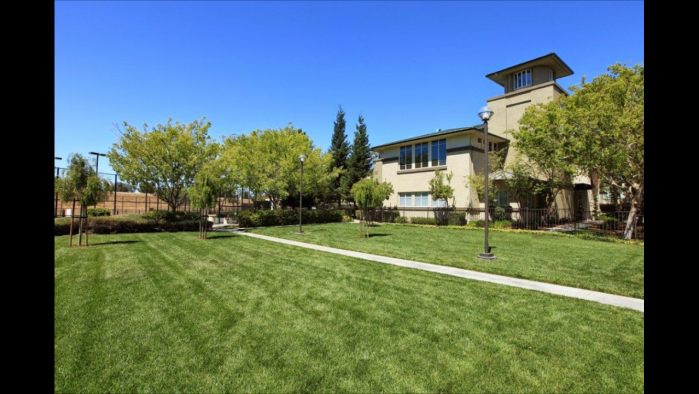 This rental is located in Santa Clara, California 95134 and has 3 upcoming nearby events. 2019 US Open Golf and is located 58.3 miles away from Pebble Beach. 2020 PGA Championship and is located 36.2 miles away from TPC Harding Park.